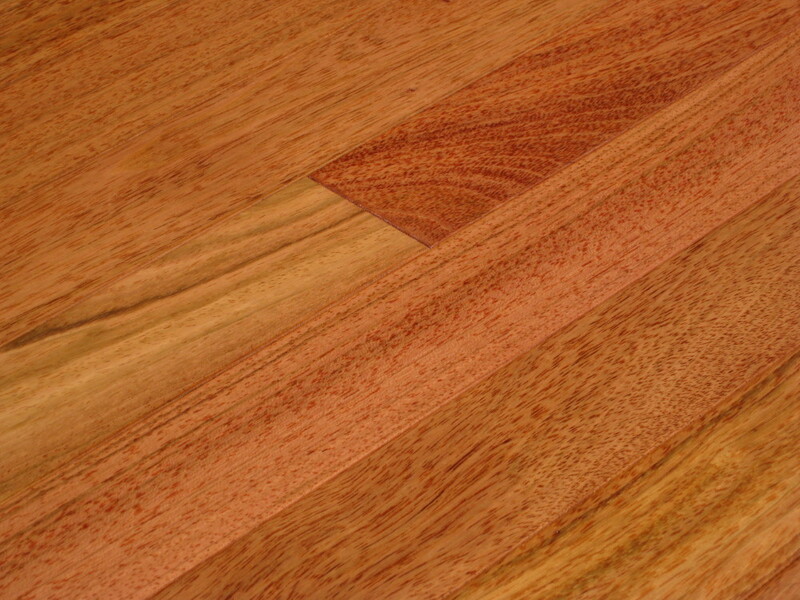 Jatoba (more commonly known as Brazilian Cherry), is a hardwood species originating from South America. 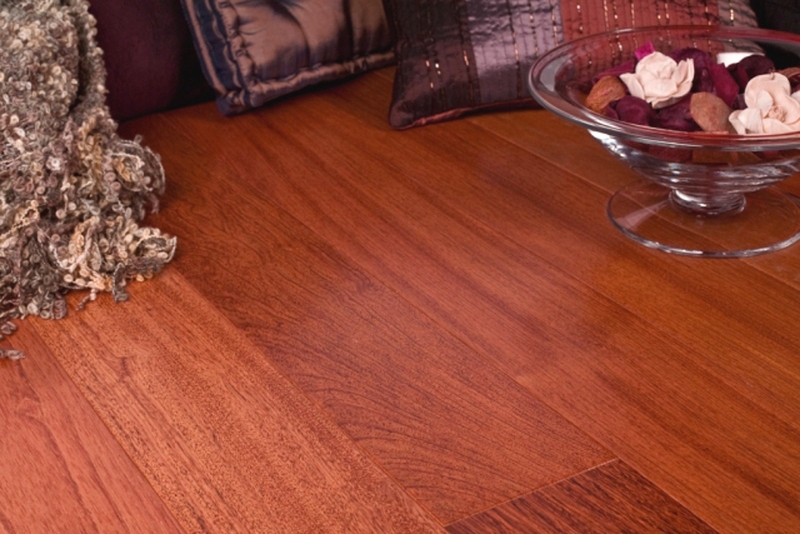 Similar to other exotic Brazilian species, Jatoba has a high Janka hardness rating of 2350. 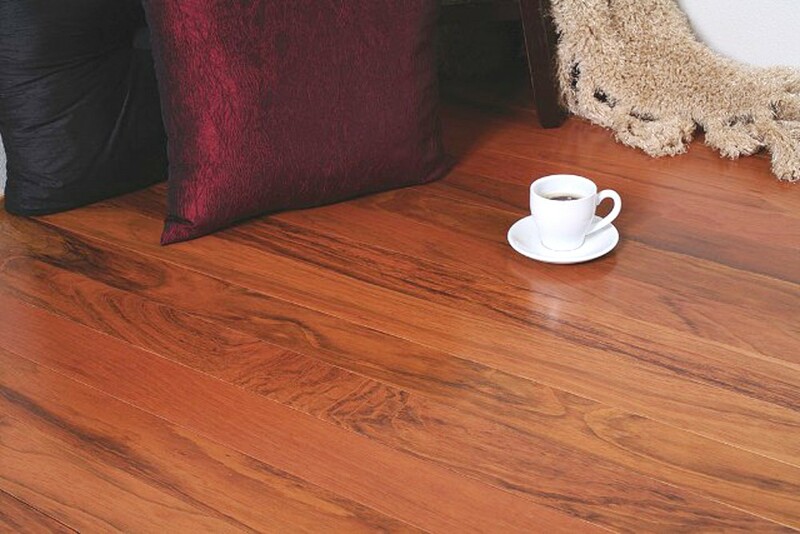 Jatoba is known for its attractive burgundy and deep orange color. Over time this wood will become rich with a deep red tone and the transformation can be witnessed over a period of 6 months. Furthermore, because of its strong visible grain patterns it can illustrate variation from one board to the next.